Because of the dedication and tireless effort of our students, faculty, residents, fellows, staff, and donors — along with sustained community support — we are making continuous progress on our journey to excellence in medical education. Together, our donors are helping us fulfill our mission to educate and inspire lifelong learners to be exceptional clinicians, leaders, educators, advocates, and researchers of tomorrow. 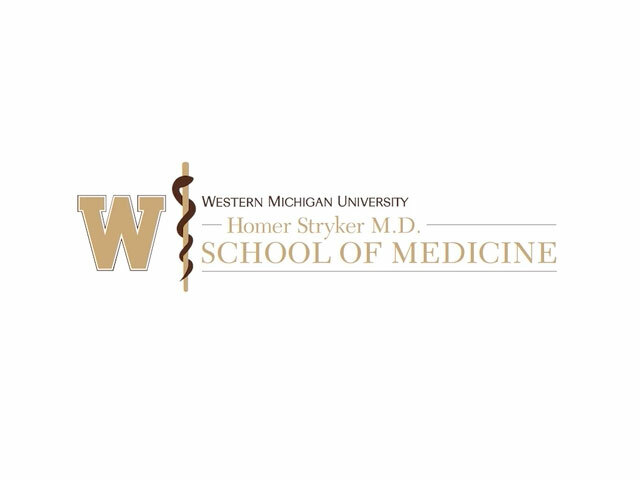 Thank you to those who have helped us on our journey to create the future of medical education in southwestern Michigan. Below are different messages of thanks from our faculty and staff for everything you do to support our efforts to create the physicians of tomorrow. Giving of a transformational or significant gift and/or establishing an endowment. Legacy donors have made a lasting commitment to the medical school and the health of the communities we serve. Visionary donors have invested in our vision to be distinguished as a leader in medical education, patient care, research, and service. Catalyst donors have ignited a spark to educate and inspire our lifelong learners.